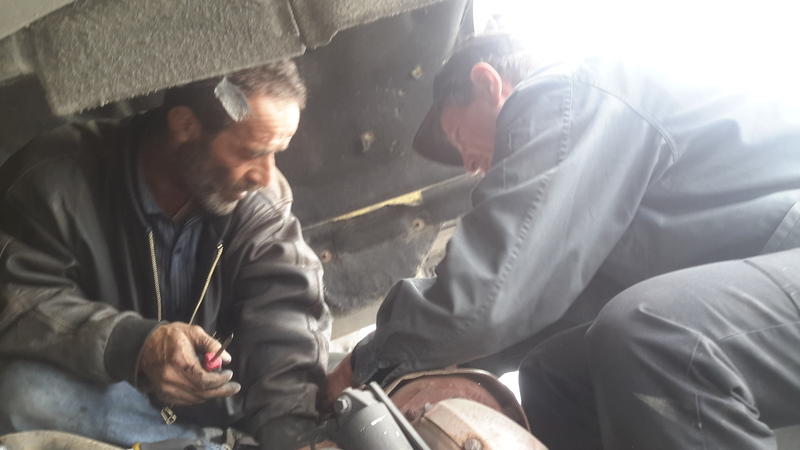 SOURCE: Extreme Energy Solutions partners with local fleets in giving the Smart Emissions Reducer a trial run in lowering vehicle emissions while looking to increase gas mileage in Jordan; yielding positive results on the ground. 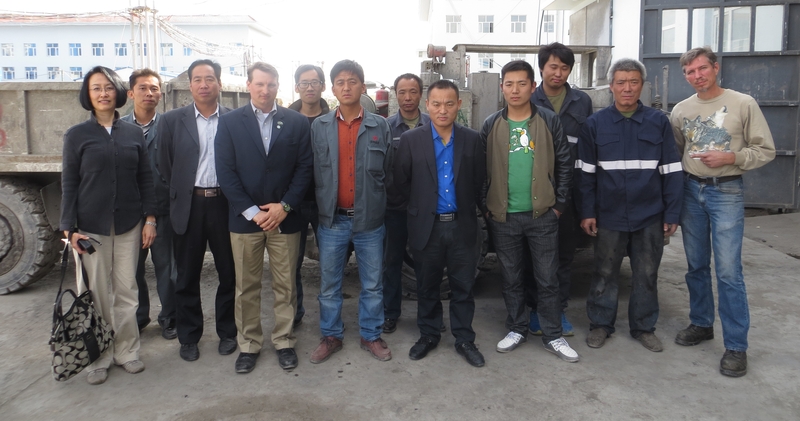 January 2015, two local industry leaders in Jordan partnered with Extreme Energy Solutions in testing the validity of the Smart Emissions Reducer Technology. 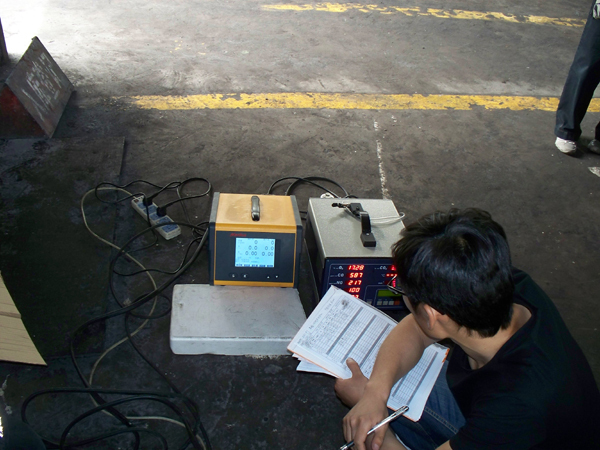 The device was put to the test in a series of real world, real time conditions on both gas and diesel engines, on both medium and heavy duty commercial and transit vehicles. Three different fleets were chosen to demonstrate the Smart Emissions Reducer’s impact on multiple fleet situations. The first to agree to test the Smart Emissions Reducer device was Nicola Abu Khader & Sons Company, or NASCO, the region’s largest dealer of aftermarket parts and supplies for the automotive industry. 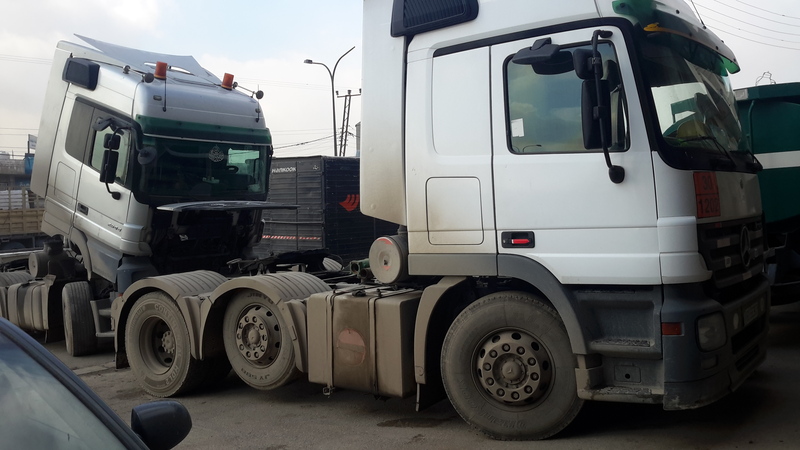 NASCO agreed to have four of their vehicle retrofitted with the device, including one Mercedes Actros long haul truck, and three Mitsubishi Fuso-Canter delivery box trucks. Over the 90 day trial period term, the NASCO fleet demonstrated a 9% fuel efficiency gain while also obtaining an average of 20% decrease in overall harmful vehicle emissions. 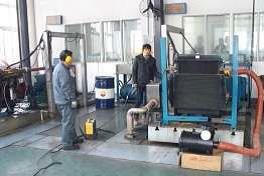 All vehicles tested utilized diesel engine power plants. 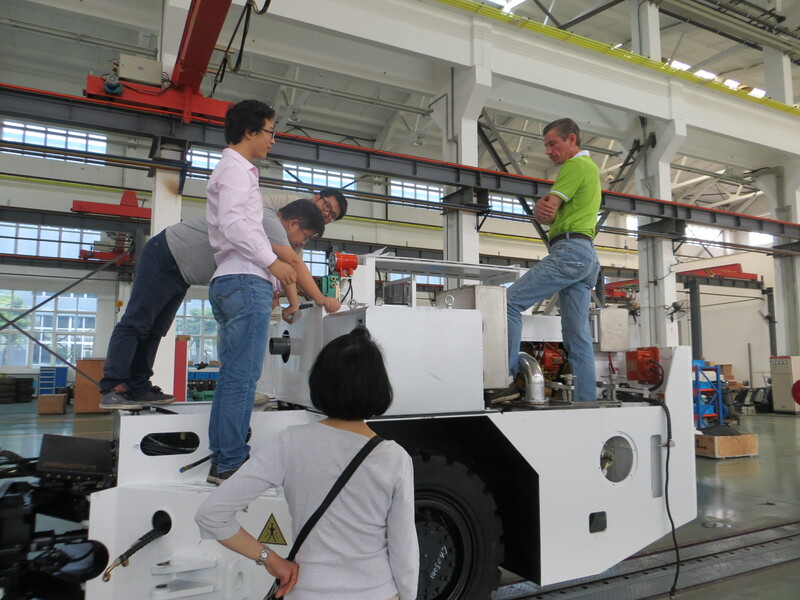 NASCO agreed to continue to testing the Smart Emissions Reducer devices. The City Municipal Transit, or CMT, also vetted the product’s worthiness. CMT experienced a range of emissions results at first, due to the many variables in which these vehicles operate. The majority of the positive gains experienced were in the direction of emissions reduction. 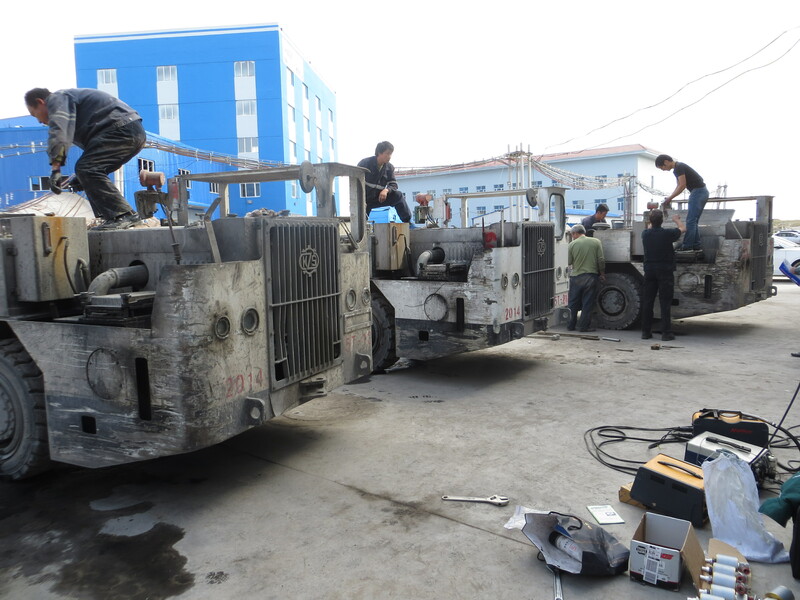 CMT fleet comprised of Yutong manufactured transit passenger buses outfitted with Cummings diesel engines. 20% to 74% averages in harmful vehicle-engine exhaust emissions reductions were realized. Nicola Abu Khader, CEO of the Abu Khader Group, the parent company of NASCO, the region’s largest auto parts supplier, and operator of car dealerships that offer BMW, Daewoo, Cadillac, Chevrolet, GMC, Mitsubishi, and Opal vehicles, and are private partners in the local bus transit system, City Municipal Transit; tested the new green technology for reducing emission, offered by an emerging technology company from New Jersey; agreed to extend testing to other commercial fleets in which they influence. 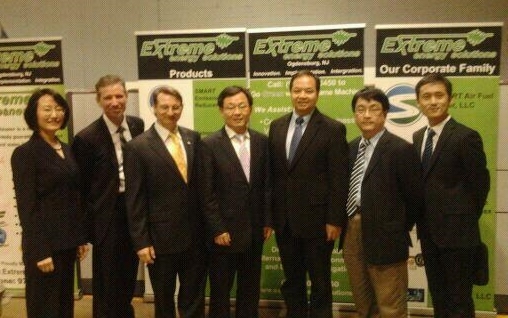 Extreme Energy Solutions technical team installed Smart Emissions Reducers on selected vehicles from multiple fleets. 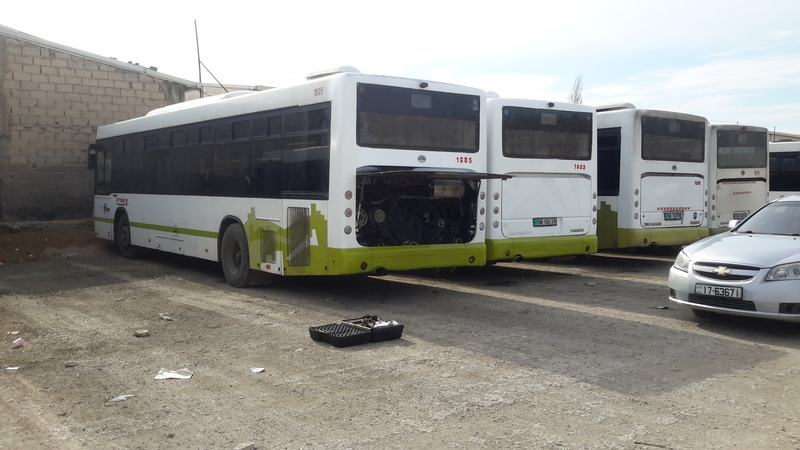 Once vehicles were retrofitted with the devices, Extreme tech team members would travel to Amman to follow up on the fleet’s progress, conducting emissions testing at the recommended benchmarks. Fleets would report back their fuel savings. At the end of each trial term, representatives of each fleet and the Extreme Energy Solutions would review the data, and come to an understanding of the devices capabilities. 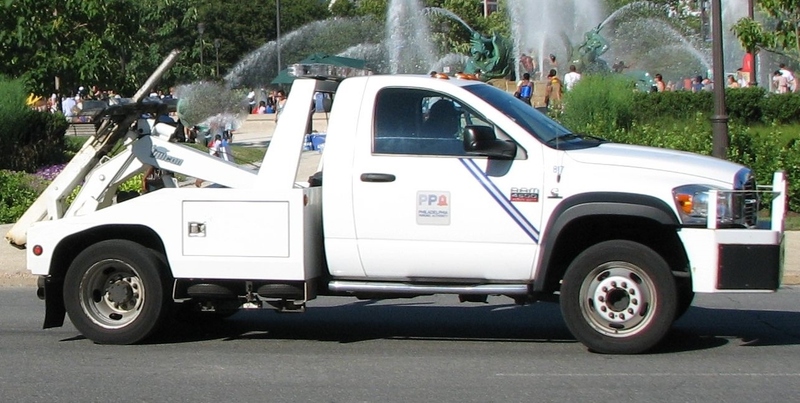 Over ten Fannoun trucks were retrofitted with the device, which too, yielded both positive emissions reduction and fuel efficiency results. Fuel efficiency varied from 2.5% to 4.8% average during the term of the trial program, emissions reductions ranged from 20% to 30% average. Under their previous business model, the fleet would have realized a return on investment on purchasing the devices under a year’s time. Mercedes Actros cab over semis with diesel powered engines were the test subjects of this fleet. City of Amman continues to grow, and with growth brings more vehicles to the road. With more vehicles on the road, brings the concern of increasing from more vehicle traffic. Developing over the region is a haze, a major concern, with increasing pollution as the possible contributor of this matter. Continued trial testing with additional vehicle fleets within the Abu Khader-NASCO network are set to begin in early September of 2015. Jordan is a member of the C40 Cities Climate Leadership Group, a network of the world’s megacities committed to addressing climate change. 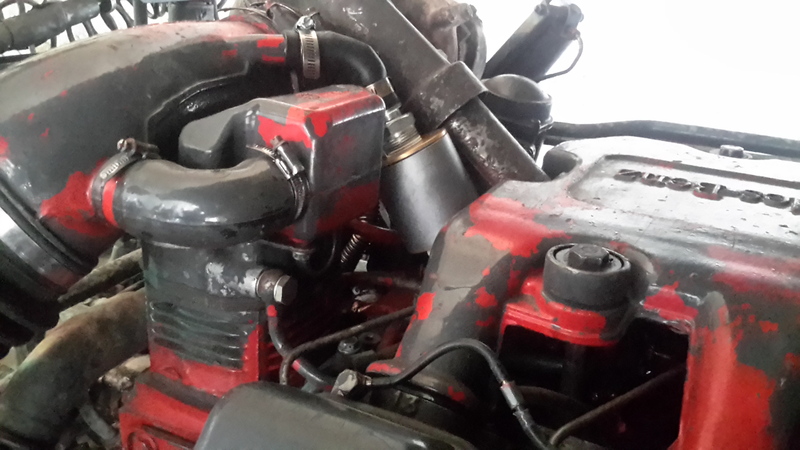 The majority of Jordan’s petro and diesel is imported from outside the country. Saving money on fuel is not only a matter of interest in the commercial market, but of interest by public entities. Emissions reduction is always important to preserving air and water quality to any metro area with a growing population. 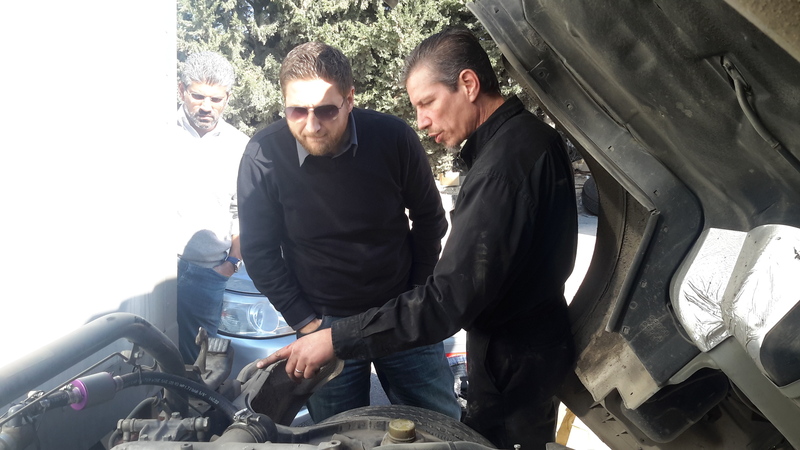 The Extreme Energy Solutions Team was led by Samuel K. Burlum, CEO and President of Extreme Energy Solutions and recognized Fuel Economy Expert Michael Holler, who visited Jordan multiple times during the partnered testing program. 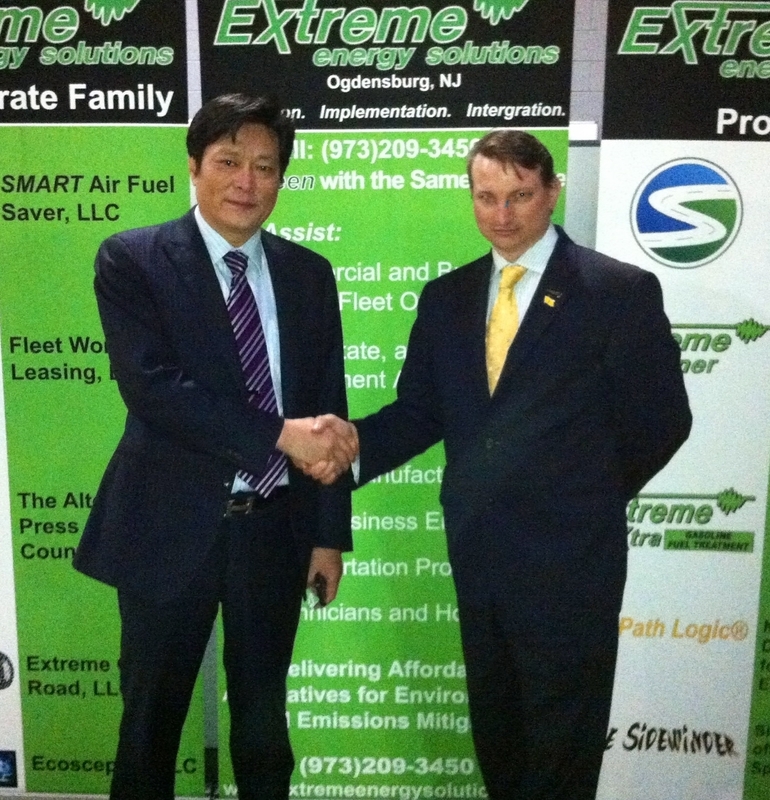 Extreme Energy Solutions is headquartered in Ogdensburg, New Jersey, and is the provider of other technology that delivers on having a positive impact on the environment, in addition to Smart Emissions Reducer.